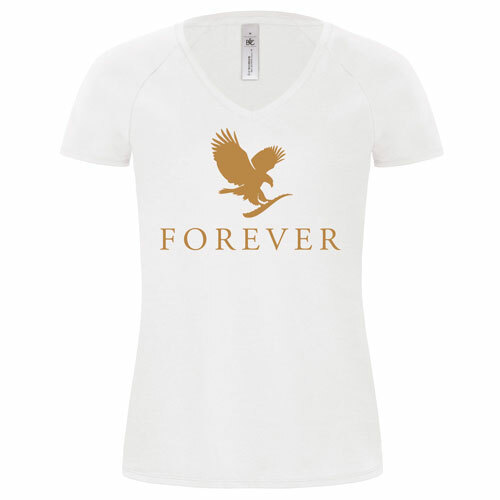 This Forever Ladies short sleeve top has the Forever logo in gold on the centre front. There is an option to have text added to the back of your choosing, ie. "Now Recruiting". If you would like extra text please choose the option and put the text you would like in the comments box at checkout. 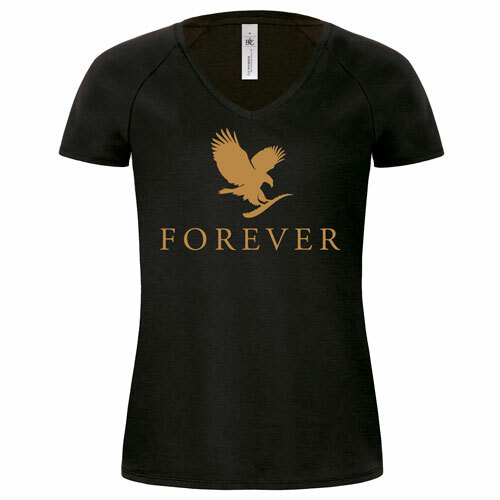 This top is available in a range of colours and sizes.